Our goal is to support the development of team leaders, one conversation at a time. Many team leaders value regular connection with a small group of peers. We offer the Teams 365 Coaching Groups which brings together small groups of team leaders (typically anywhere from 3 -8) for a series of coaching conversations, and exploration of essential leadership topics such as strengths, values, and styles over a three-month period. Are you a team leader looking to expand your awareness about your style and strengths? Are you wanting to make your best mark possible with your team? Looking to connect with, and learn with, other team leaders from other industries and organizations? Download a Frequently Asked Questions Sheet about the Teams365 Coaching Groups here. Programs can be delivered internally at your organization, or you can join one of our Teams365 Leadership Labs. Groups meet for three to six months, and focus on developing your awareness as a leader, getting you into action and moving more quickly towards your goals. We offer the Team Leader Group Coaching program on a quarterly basis. For a period of three months you work closely with a small group of 3-6 other team leaders. Given the virtual nature of the program, team leaders participate in this program from all over the world from a variety of industries and locations. This program can also be delivered internally to a core group of leaders at your organization. Prefer individual coaching instead? Learn more here. ​Looking for something longer term? 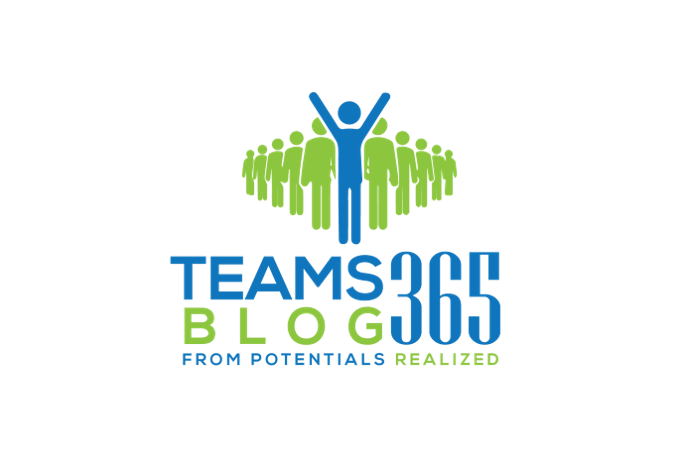 Join Jennifer throughout the year for the Teams365 Leadership Lab, content-rich and focused on practicing your leadership skills with peers through scenario based learning. The Teams365 Coaching Groups include the best that coaching has to offer, both individual and group coaching conversations over a series of three or six months. The program includes a combination of individual coaching sessions, and group coaching calls per month with other group members. Individual activities, self-assessments and focus on you and your style are all part of the program. For those interested in skill development, there is also the Teams365 Team Leader Foundations modules (8 modules delivered over a 6-8 month period in the virtual learning environment). Coaching Group size is typically three to six team leaders to ensure connection and deep conversation. Calls are held on zoom which can be accessed by computer, mobile app or phone. This program is also offered internally and can be rolled out in-house. Cost: $1200 US for the three month program. ​Looking for something at a lower budget range? Consider joining Jennifer throughout the year for the Teams365 Leadership Lab - a place to learn, connect and take action. Looking to accelerate and sharpen your insights and impact as a leader? Wanting to connect with other leaders? Seeking accountability to hold your feet to the fire to get things done? Looking for a sounding board for the opportunities and challenges you are facing? - Self awareness - Who are you as a leader? What are your strengths? What are your values? Your Vision? 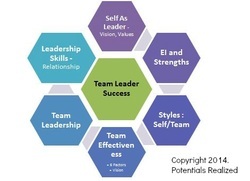 - Understanding of team effectiveness - What do high performing teams need to excel? - Core competencies in skills related to team leadership, emotional intelligence, relationship management, conflict etc. View a 12 minute presentation about our inaugural yea of programming here. Download a Frequently Asked Questions - Teams365 Coaching Group here. For more information, please contact Jennifer Britton at (416)996-8326 or by email.